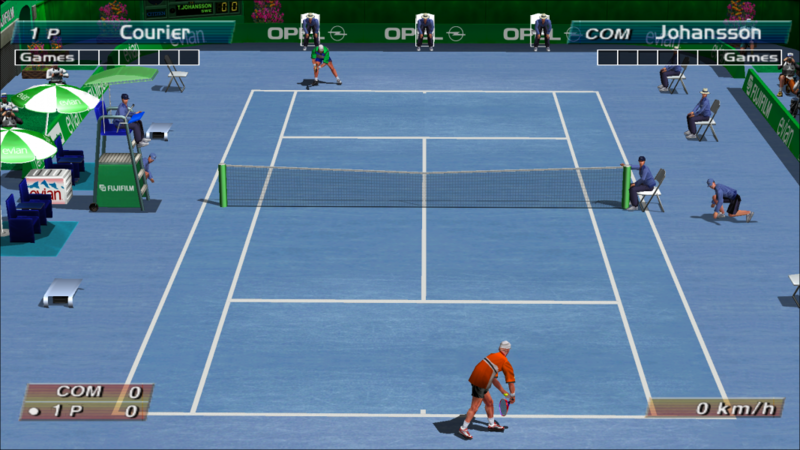 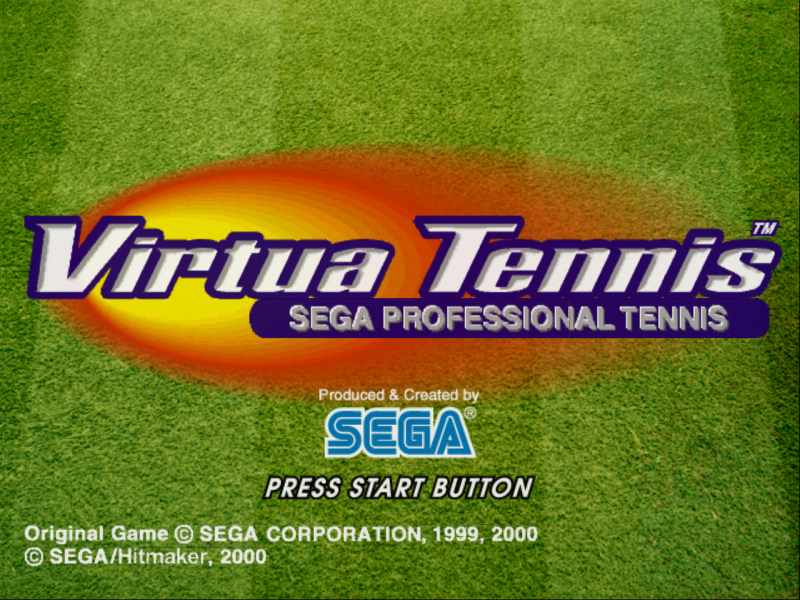 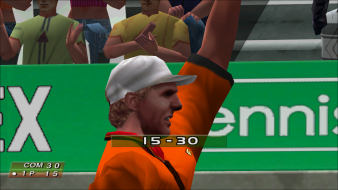 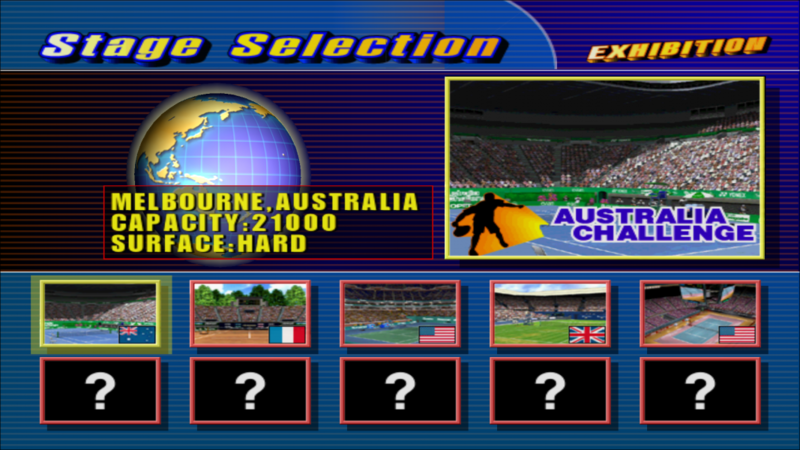 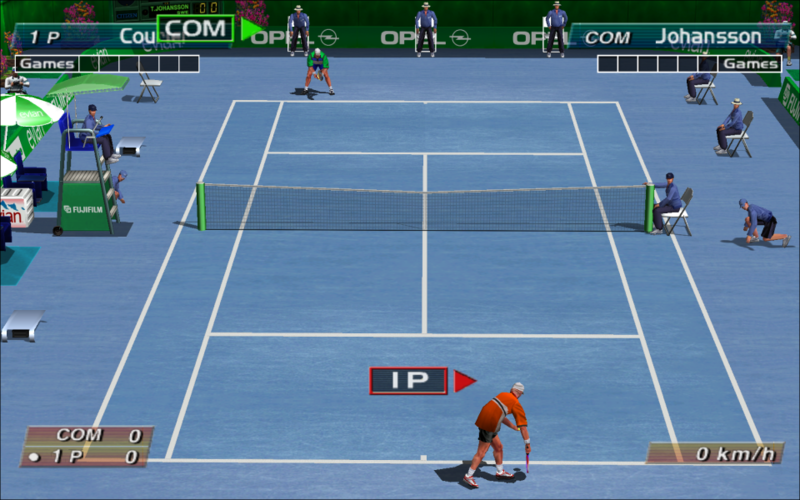 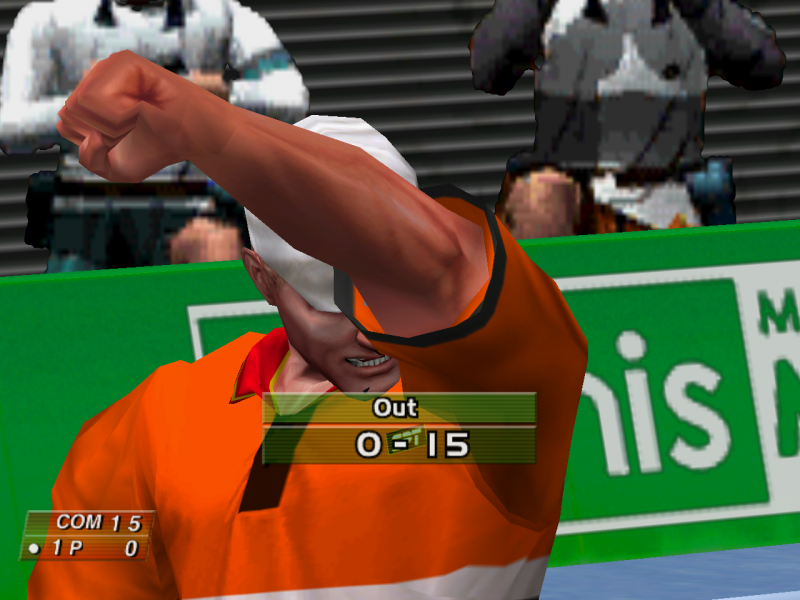 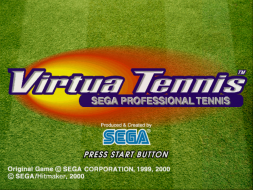 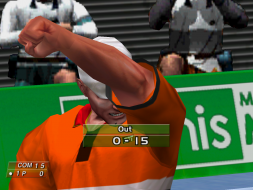 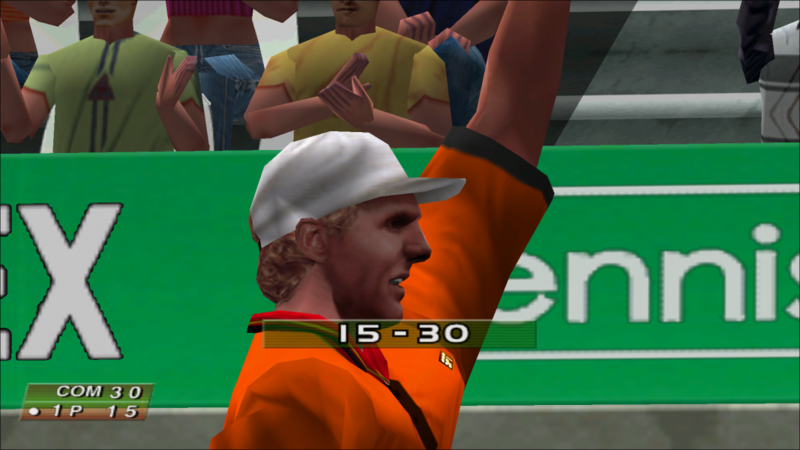 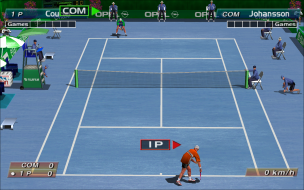 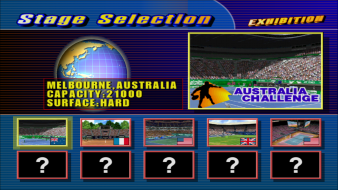 Open "VIRTUA_TENNIS_PC.exe" in a hex editor. 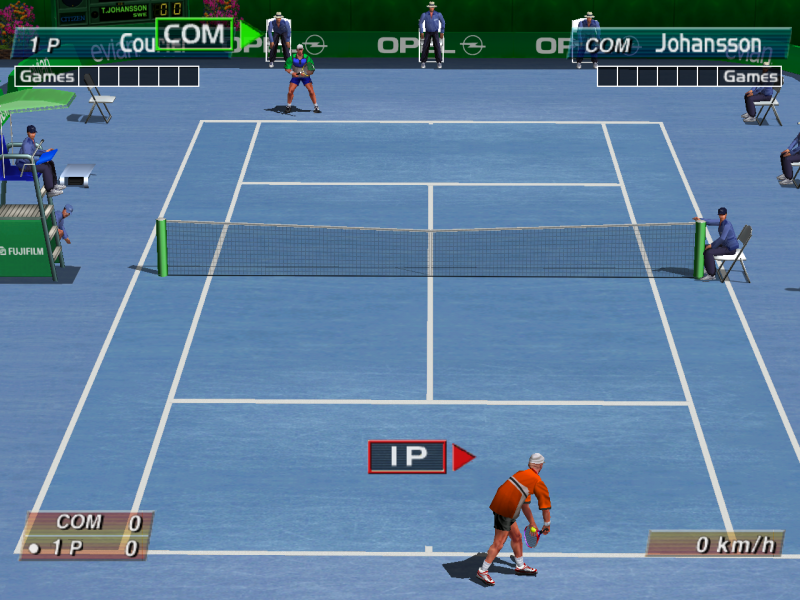 Search for AB AA AA 3F and replace it with your aspect ratio six times (Common HEX Values). 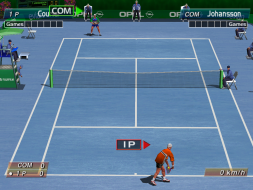 The game will launch with maximum resolution 1280x960 and squashed, use dgVoodooCpl to fix this, set Scaling Mode to "Streched" and pick your desired resolution. 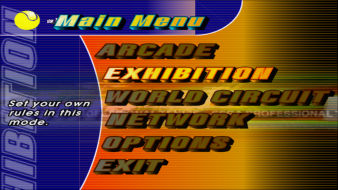 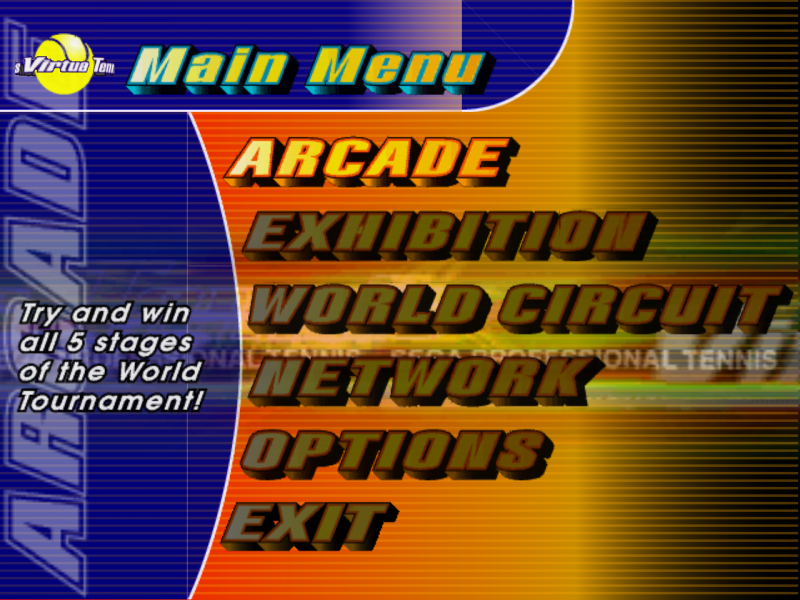 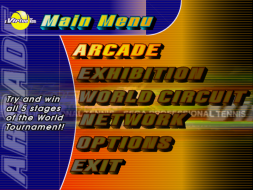 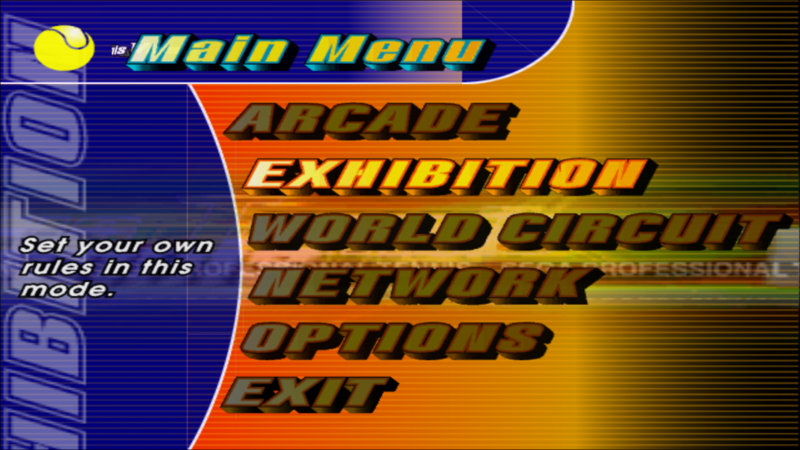 Few elements on menu screen will appear misplaced.